Rest In Peace, Big Ang. 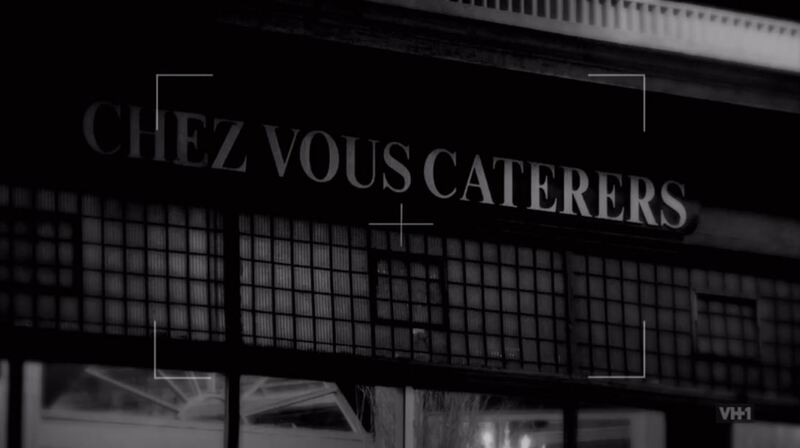 Chez Vous hosted & catered for the cast and crew of VH1’s Mob Wives for the filming of their season 5 finale at the historic Edgewater Hall. The series which has been airing on VH1 since 2011, features prominent Staten Islanders including fan favorites, Angela “Big Ang” Raiola & Renee Graziano. “It was nice to work with the Mob Wives again,” said Melissa Mazzei, who managed the event. “Despite their reputation, they’re really good people who are very down to earth.” Chez Vous has been catering for Renee’s father and the Graziano family for the past two decades. The current 5th season, continues the “New Blood” branding, which was established in season 4. 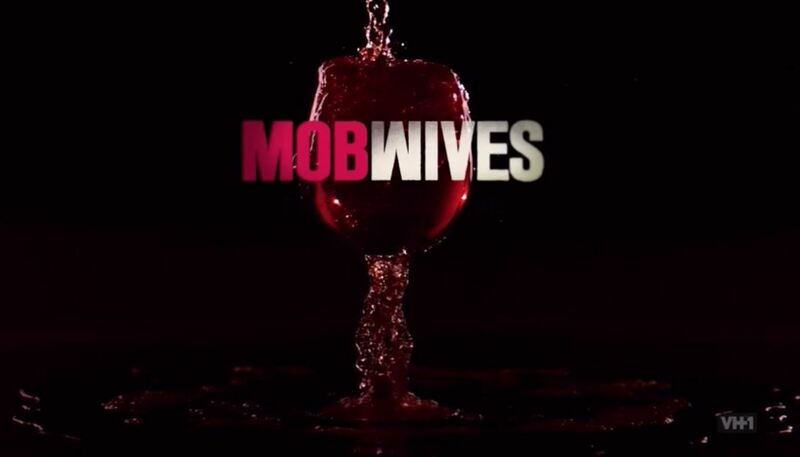 VH1′s “Mob Wives: New Blood” is a docu-soap series which follows the lives of a group of (“according to the federal government”) associated women at a crossroads, struggling to establish their own identities and carry on while their loved ones do time for mob-related activities. Along the way they battle their friends, families and each other as they try to do what’s best for themselves, their children, and their future. The episode titled “The Face Off” is available for streaming rental on Amazon Instant Video. Chez Vous Celebrates 30th Anniversary with Special Menu! 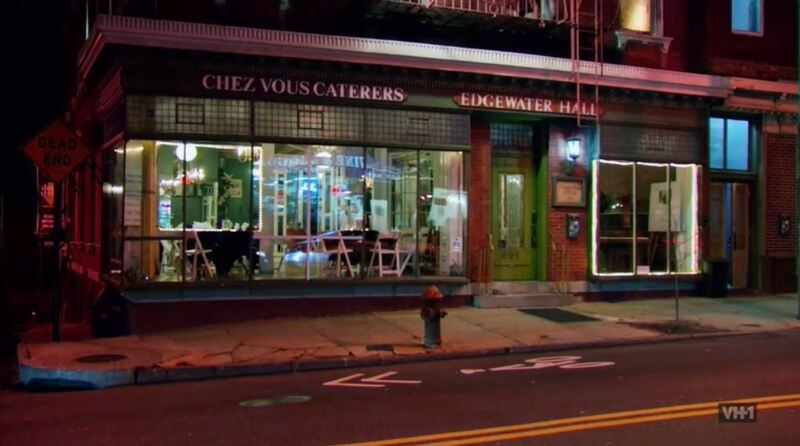 Chez Vous is Sponsoring The Hoboken Restaurant Crawl!